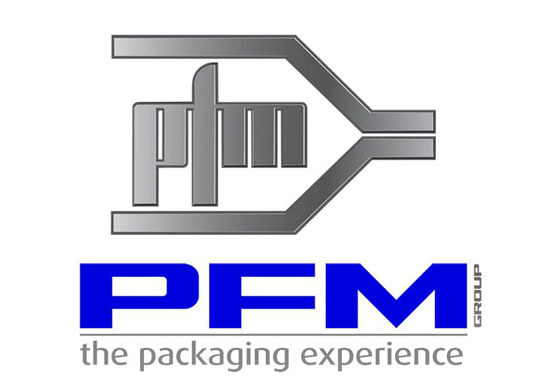 PFM/MBP company is a leading European manufacturer of vertical packaging machines and dosing weighers, with hundreds of happy customers all over the world on their reference list. The business mission of PFM/MBP is a constant improvement of quality and accuracy to construct the best machines. As far as weighing technology is concerned, we manufacture products of the highest quality in small and medium series. 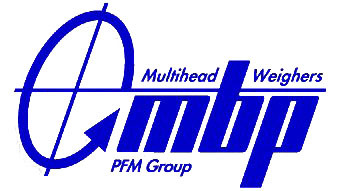 The design and technological department of PFM/MBP is fully committed to solving customers’ problems. It finds the right solution even for very problematic products which are to be weighed and portioned. We are also able to dose mixes of several different products, controlling the weight of its ingredients. We work with portion mass from 5 kg to 10 kg at a speed of from 15 to 240 weighings per minute. The speed depends on the portion mass, type of the product and its weight. We specialize in machines for dry, wet and deep-frozen products such as sweets, cooking products (dumplings, noodles, pasta, etc. ), French fries, crisps, other potato products, fresh and frozen fruit and vegetables, lettuce, meat products, cheese, ingredients for instant meals, dried fruit and nuts, pet foods, spices, tea, coffee, tobacco and different types of small wooden, plastic or metal elements. 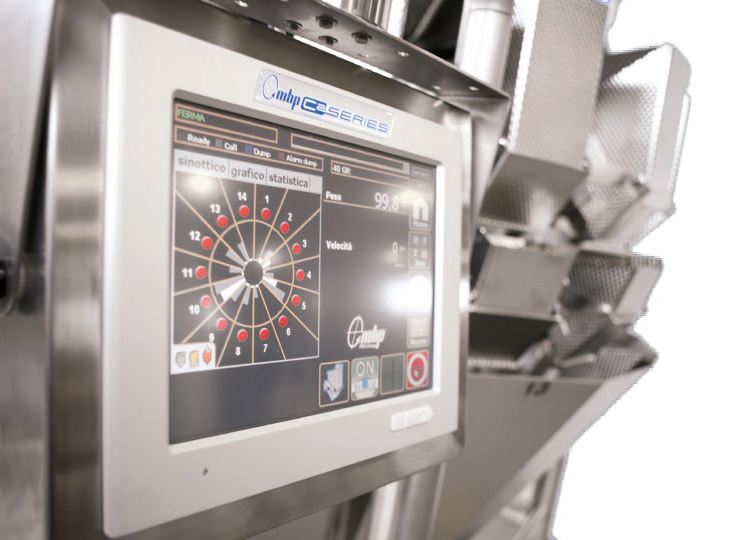 We provide special solutions for very fragile products and very fast dispensers for granulated and powder products. You can visit us in our plant to test our machines with your product. The quality we specify and the portion accuracy enable to calculate savings resulting from the use of our machines.